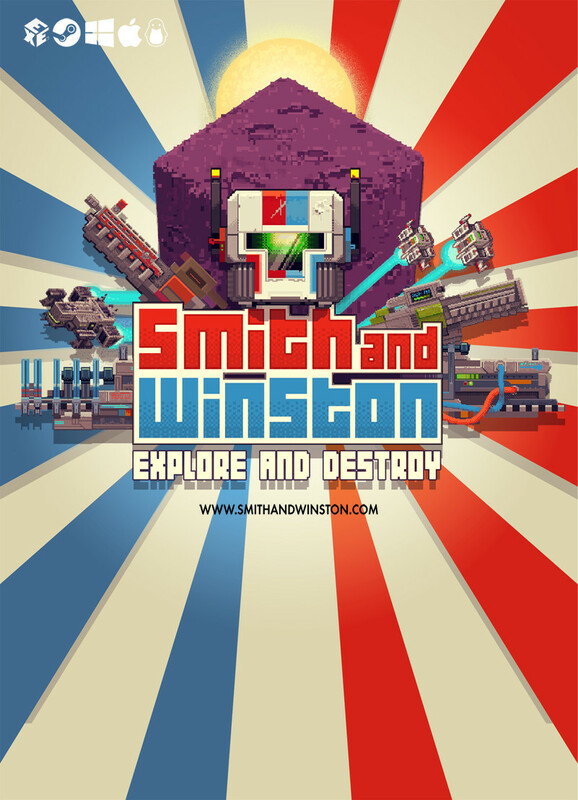 If you’re coming along to Rezzed 2019 then stop by our booth and give Smith and Winston a play and chat to us. 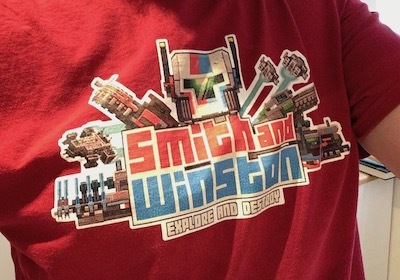 Both Charlie and I will be there in our exclusive Smith and Winston tshirts so we won’t be hard to miss. 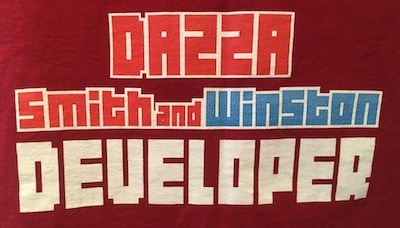 Charlie and I will be wearing these exlusive tshirts so we are easy to find. We’re pretty happy how they turned out in the end. Our names are across our bums as our names and big like our bums. 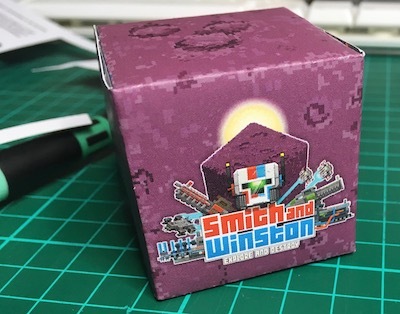 The booth will also have a massive Smith and Winston logo over it as well so… yeah you won’t be able to miss it. Hope to see you there. There are lots of indies and mainstream games to play at Rezzed… but the indies are the best!